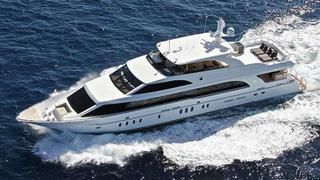 Hargrave owner Michael Joyce has clarified that the custom yacht builder is not for sale. Following industry confusion, Joyce clarified his plans for the family-owned company and revealed the builder has begun the search for a new investor. The “money partner” will work with long standing president Mike DiCondina to transform Hargrave into a standalone company. However, the Joyce family trust will continue to own 50% of the new company. Reflecting on the “non-stop industry consolidation”, Joyce said “now is the right time to change”.